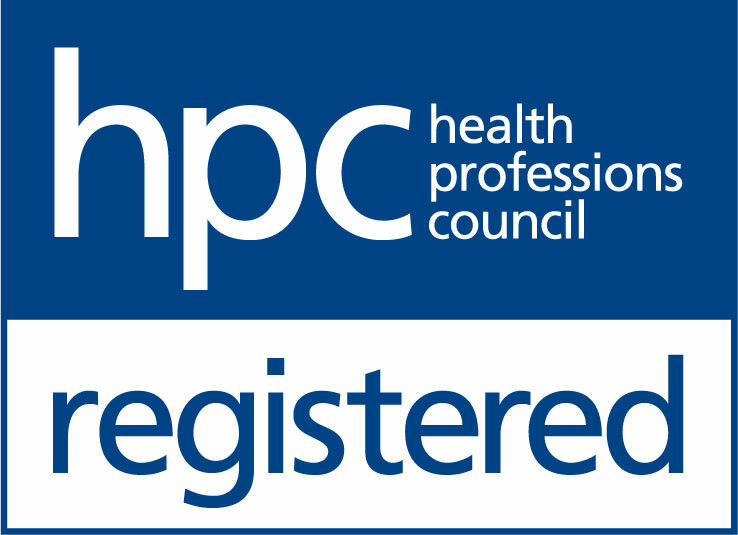 The Hearing Care Partnership Beccles is located in Observatory Opticians, offering free hearing tests, hearing aids, ear wax removal and hearing services in Beccles. 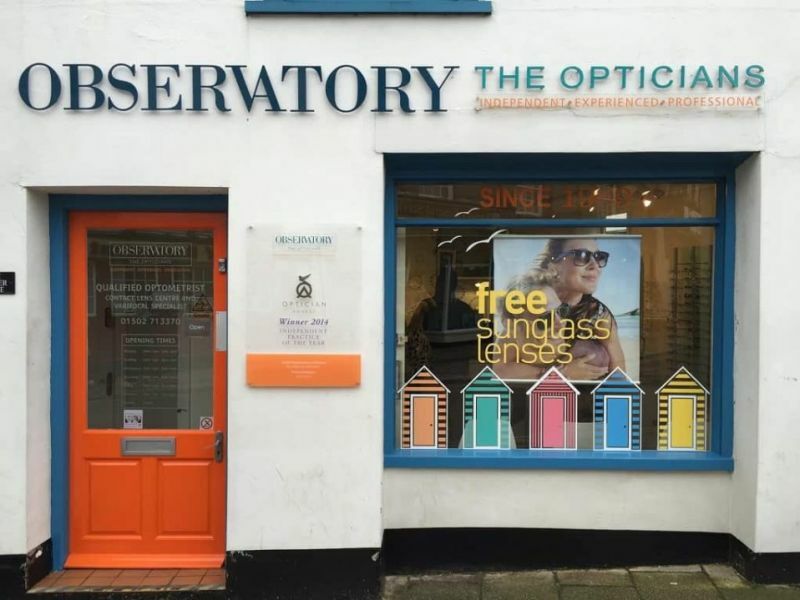 Observatory Opticians Beccles is ideally located in the centre of the town, on the corner of Hungate and Blyburgate, in the Corner House building that boasts its own unique charm. Inside, you’ll find a friendly and welcoming expert team who go out of their way to put customers at ease, with a lovely cup of tea or coffee included too, while you browse their range of frames that offers something for everyone.